According to The Age of the Platform by Phil Simon, "A platform is an extremely valuable and powerful ecosystem that quickly and easily scales, morphs, and incorporates new features, . . . users, customers, vendors, and partners." It is ubiquitous and tolerant of change. Platforms are all about communication: they help people connect with each other, businesses communicate with customers, and governments stay in touch with citizens. The platform ecosystem is open so it can work with complementary technologies and constantly expands existing capabilities and adds new ones. It must be agile and "plastic" enough to respond to new opportunities, many of which are generated by the application of business intelligence to various aspects of operations from customer service to supply chain management. 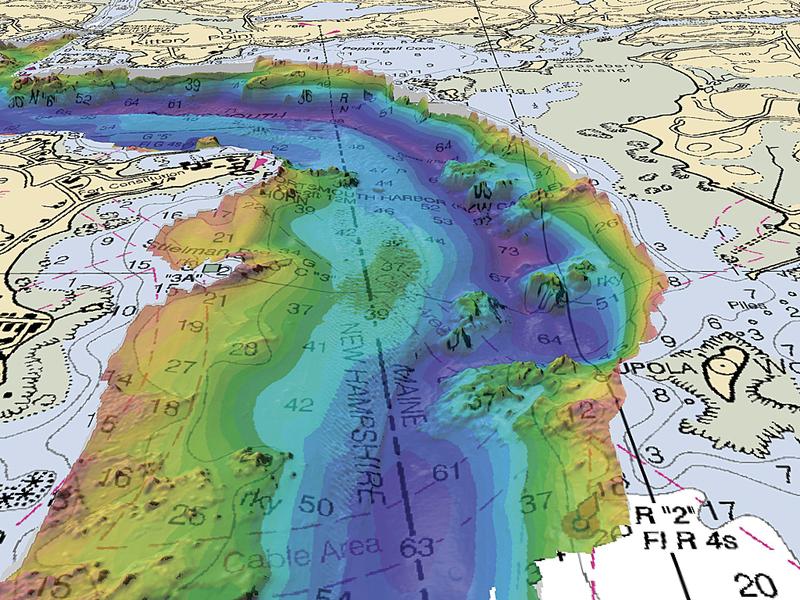 Web maps make the information contained in data layers come alive and generate new insights. 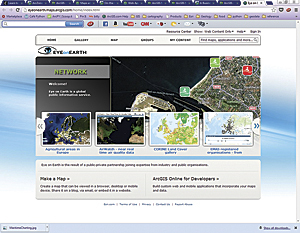 Services hosted on ArcGIS Online or on an organization's own machines running ArcGIS for Server can be combined with basemaps or other types of operational data and persisted in a web map that can be shared by saving it to ArcGIS Online or by e-mailing it so it can be viewed using any device. 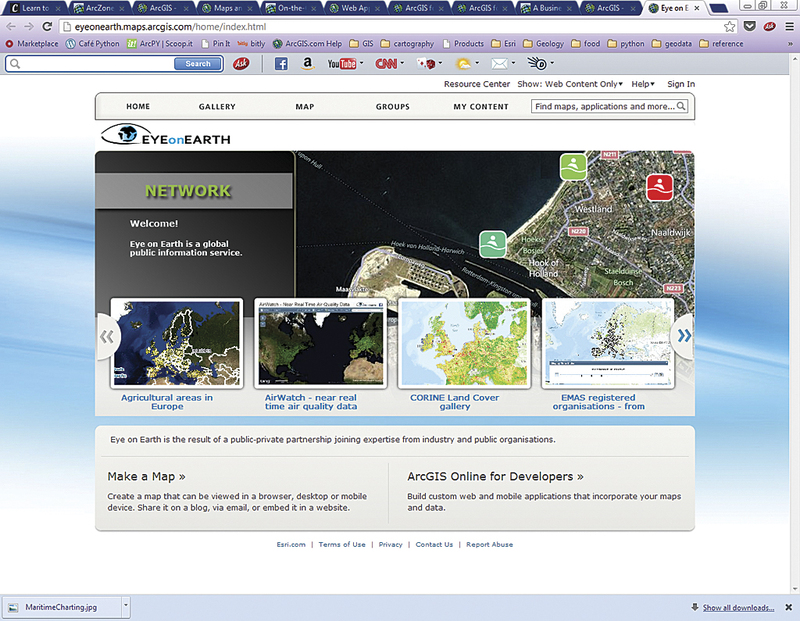 Web maps support visualization, pop-ups, queries, and analytics and can be used to edit the original data on the server. A shared map can become the basis for additional annotation or analysis. Story maps, a specific format for a web map, can reach new audiences. They combine web maps with web applications and templates to incorporate text, multimedia, and interactive functions to make maps that inform, educate, entertain, and inspire. 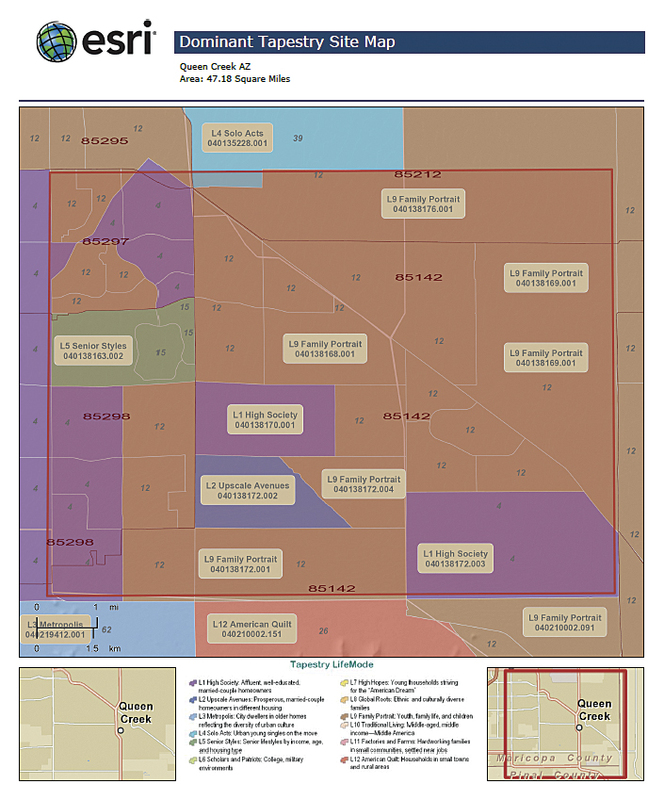 Story maps can provide insight into an organization's operations and plans. 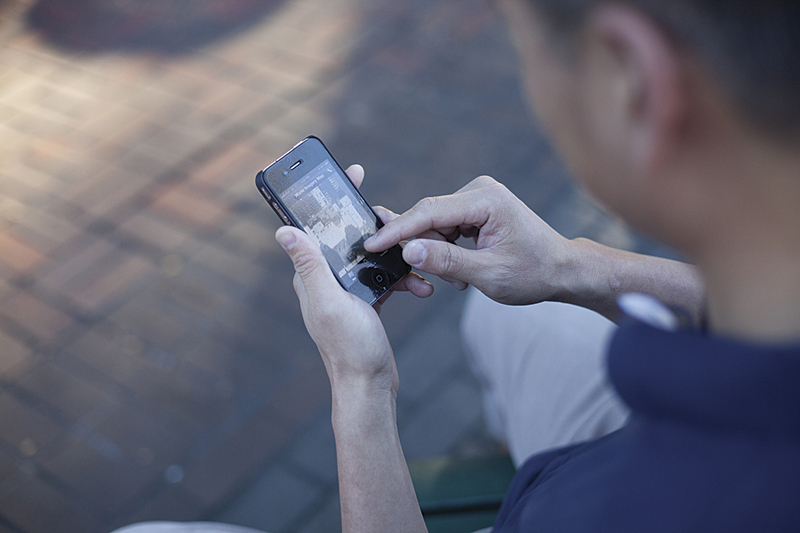 Esri provides a form that users can pour their own and shared data into to communicate a specific message in a manner that is engaging and compelling. Web maps tranform organizations by getting rid of organizational stovepipes and enabling collaboration. 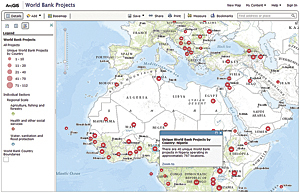 The World Bank, a cooperative of 187 member countries that provides financial and technical assistance to developing countries to reduce poverty, uses web maps to improve transparency, communication, and collaboration. 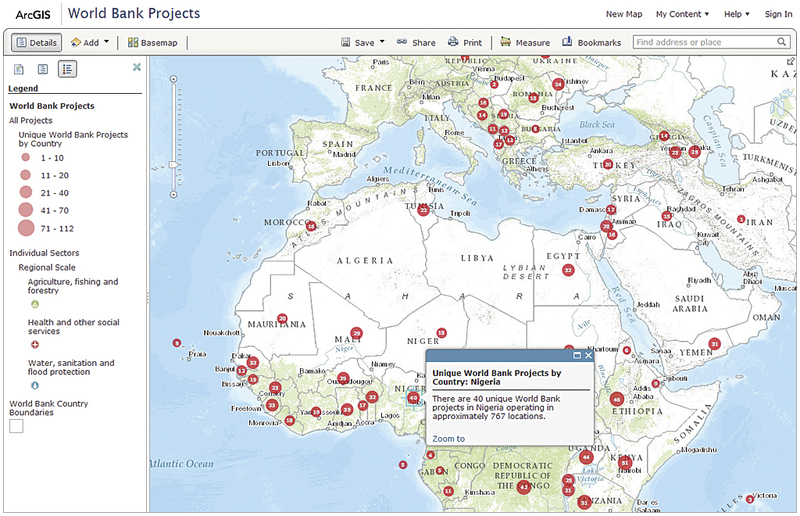 The institute's Innovation Team geocoded and mapped more than 30,000 geographic locations for more than 2,500 bank-financed projects worldwide under its Mapping for Results initiative, and all new World Bank projects are georeferenced. Development planners can track and deliver resources more efficiently and effectively and avoid work duplication. This publicly accessible data empowers citizens to follow the progress of projects and service delivery in their countries. 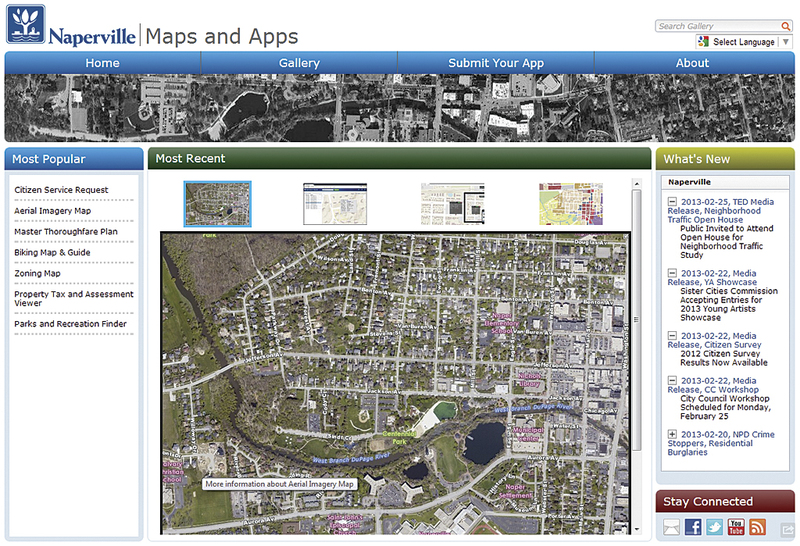 Many configurable applications that incorporated local data have been shared on ArcGIS Online. 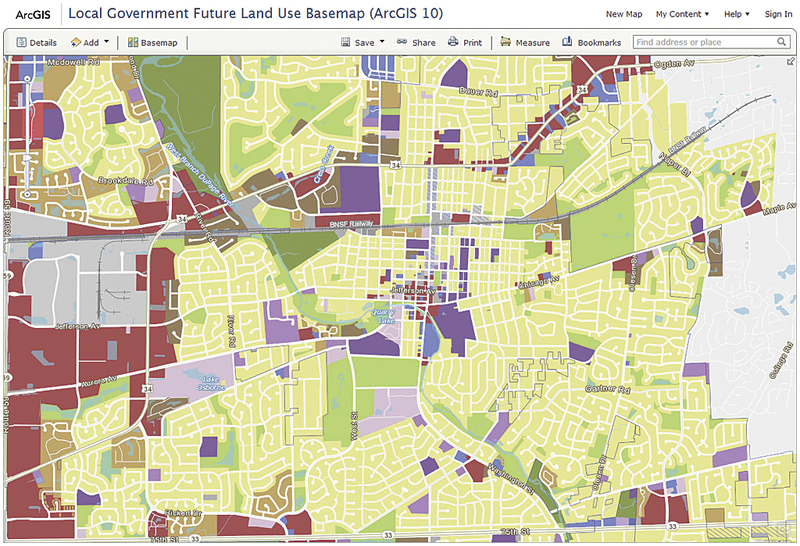 Applications, based on the Local Government Information Model, can be downloaded at no cost from ArcGIS Online. 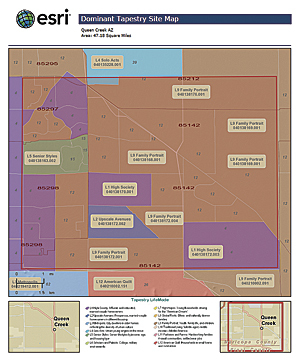 These applications help organizations realize benefits from GIS data they already have. 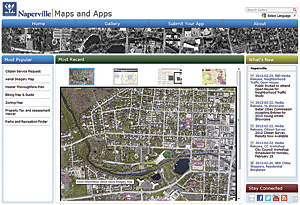 "Better Than Scratch" in this issue describes how Lake County, Florida; the City of Fort Lauderdale, Florida; and Cabarras County, North Carolina, have met common web mapping needs using configurable applications from the Local Government Resources Center. 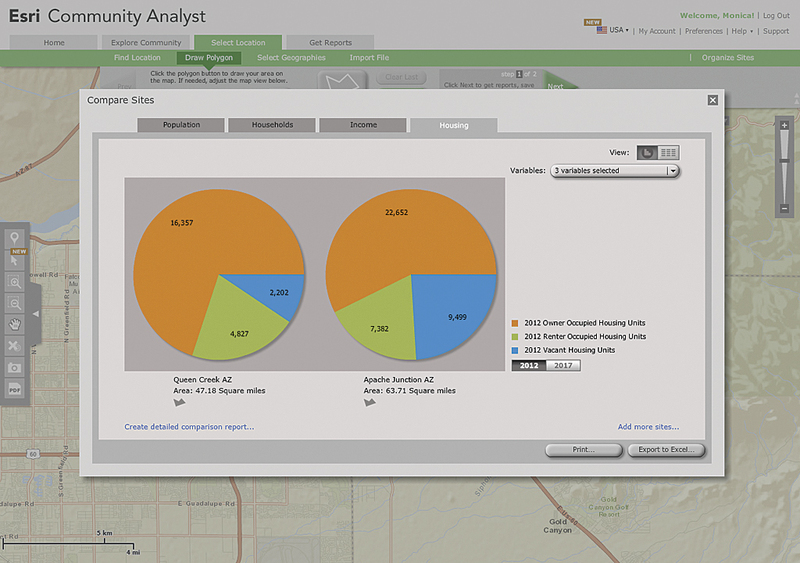 ArcGIS technology and information architecture are the foundation for the business layer, which targets organizational needs. The business layer enables people across the organization to accomplish work more efficiently and effectively. Organizations that don't have the time or expertise to build a solution using Esri tools can benefit from GIS using Esri solutions. Solutions like Community Analyst, web-based technology that provides analysis and mapping of thousands of demographic, health, economic, education, and business data variables, package appropriate data with the functionality that meets specific business and organizational needs. Some Esri solutions solve very specific problems. With Esri Address Coder, an organization can view the locations of US customers on a map and append latitude-longitude, FIPS codes, and Esri demographic and Tapestry Segmentation data to each record. Address Coder can use more than 100 of Esri's data variables. Customers can be grouped by geographic location, demographic characteristics, or consumer type for targeted marketing. In the past, Esri supplied tools and some content that GIS professionals applied to solving problems at the project, department, and enterprise levels. Now, in addition to core professional GIS software that can be customized and extended with Python scripting and automated with ModelBuilder, the Esri technology layer has support for developers. Using Esri APIs and software development kits (SDK), developers can use just the analysis and mapping capabilities required to solve a customer's problem while working in a mainstream development environment. Another article in this issue, "The Year of the Developer: New program rolls out in 2013," describes developer programs that will be unveiled at the Esri International Developer Summit March 25–28, 2013, in Palm Springs, California. New monthly ArcGIS Online pricing for developers and a marketplace for applications on the soon-to-be launched developers.arcgis.com website will be a one-stop site for the development community. This platform brings the unique holistic approach of GIS to bear on the formidable problems faced by organizations. GIS has always been a tremendous tool for not only seeing specific aspects of a problem but the problem as a whole in context. Now GIS can be applied to solving problems in all areas more broadly. The result, in the words of Esri president Jack Dangermond, can be "better outcomes for the entire planet."